12 oz. 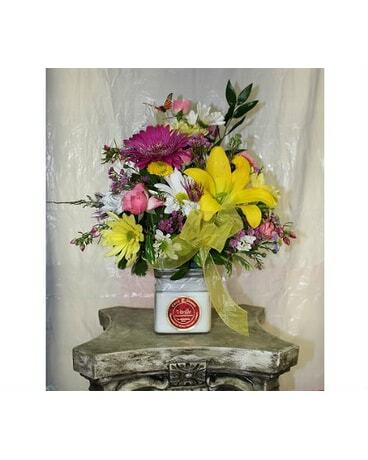 Circle E Jar Candle filled with beautiful mixed flowers. TWO GIFTS IN ONE! *substitutions may be made for flowers, but will be filled to value!